Sessions begin at $399. There is a $150 deposit required for a full session and a $100 deposit for a mini to reserve your date. Remainder is due after your session. All sessions include a USB of all of the edited files with print release. 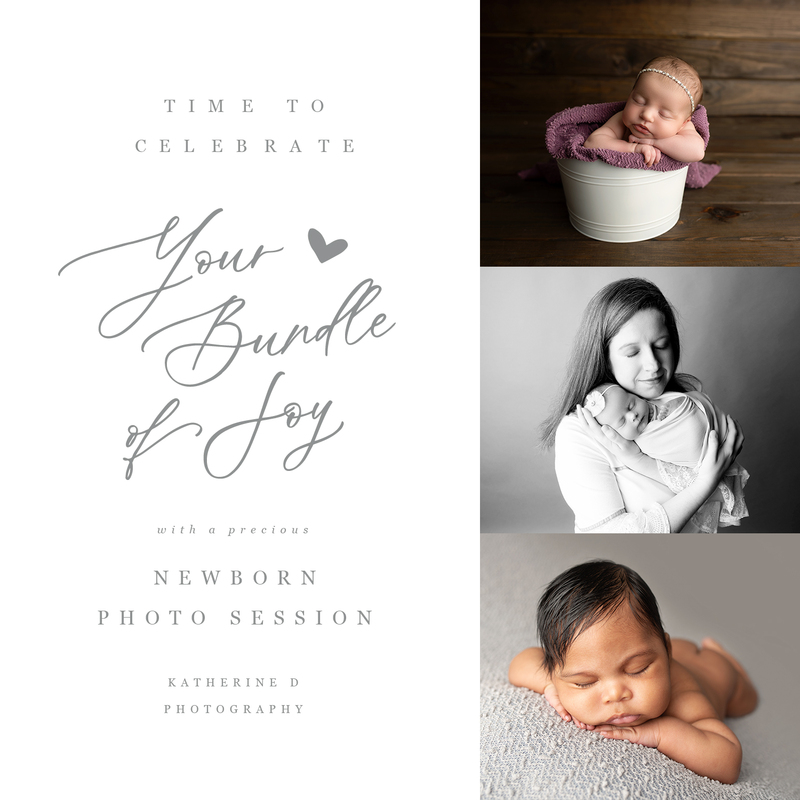 I also provide sample galleries for each type of session I offer so that you are able to compare and see which newborn session is right for you! Prices are subject to change at any time. The only way to assure your price is to make a deposit toward your session. My husband deploys next week and I wanted to see if you have any openings between Wednesday and Saturday . Three of us in our family and want a short session with one outfit.